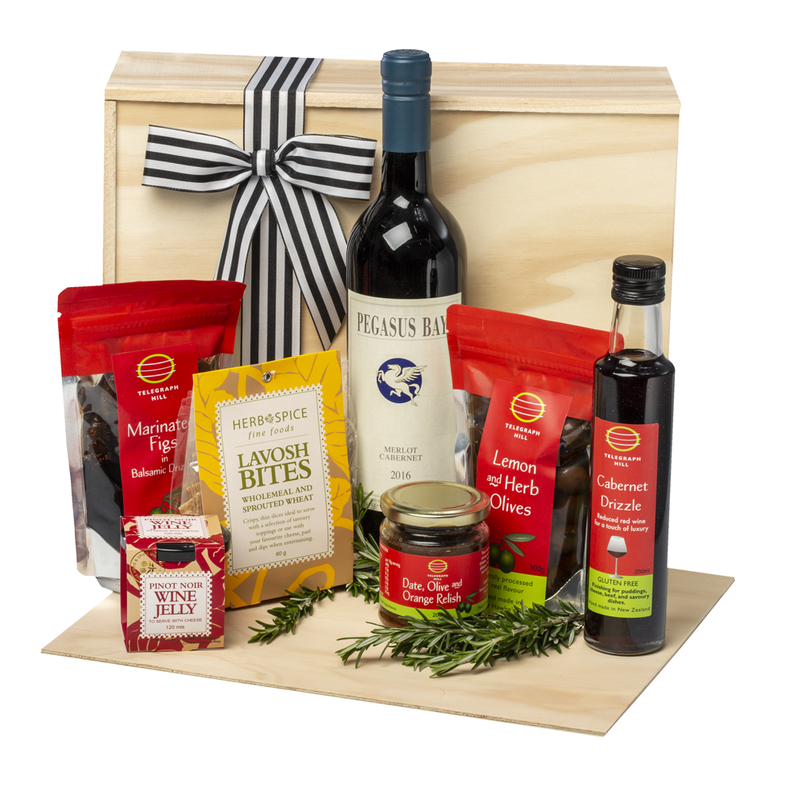 It is a range of gourmet nibbles and a bottle of Pegaus Bay Merlot Cabernet! The Merlot Cabernet is rich with ripe tannins that provide a savoury aftertaste of black olive tapenade. 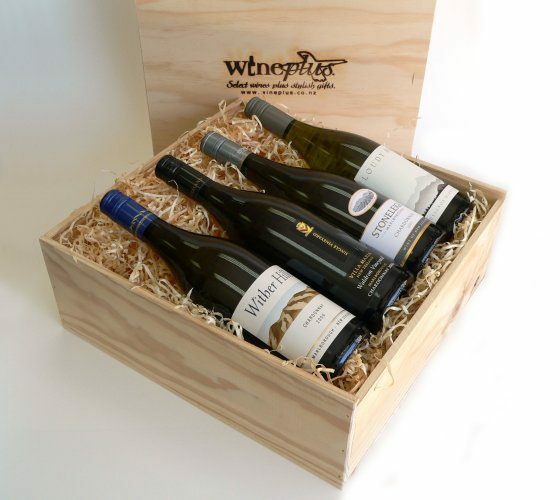 It is a full bodied wine and will be the perfect partner to the savoury nibbles!